It’s garlic scape season! 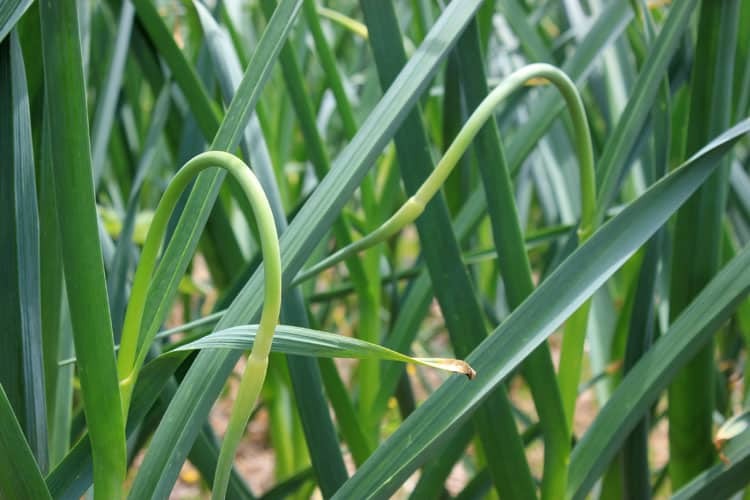 Garlic scapes are the edible flower stalk of hard-neck garlic that shoot up in late May or early June. It is important to remove the scapes so the garlic plant can put its energy into developing beautifully big bulbs. (Check out my Ultimate Guide to Growing Garlic for more information on growing great garlic!) 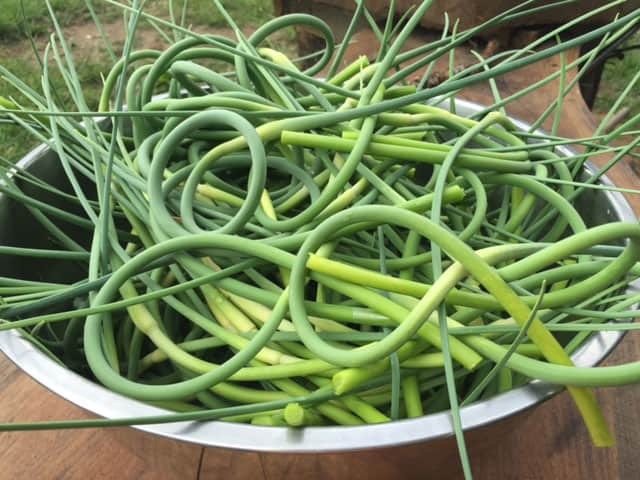 Luckily, garlic scapes are intensely flavored, delicious, and versatile, and taste wonderful in a variety of dishes, including this lacto fermented garlic scape recipe. 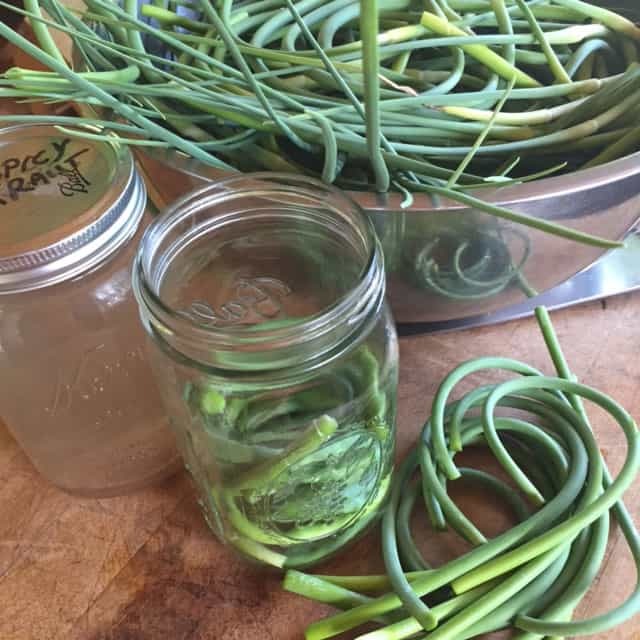 Prepare garlic scapes by trimming off the tough ends and rinsing clean. I have read that the flower head will not remain as crisp as the rest of the stalk after fermentation, so I chose to cut off the flower head of my scapes, but this is optional. 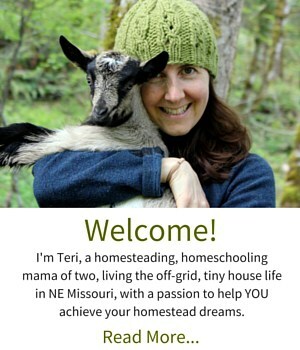 Place scapes in a wide-mouth quart mason jar. 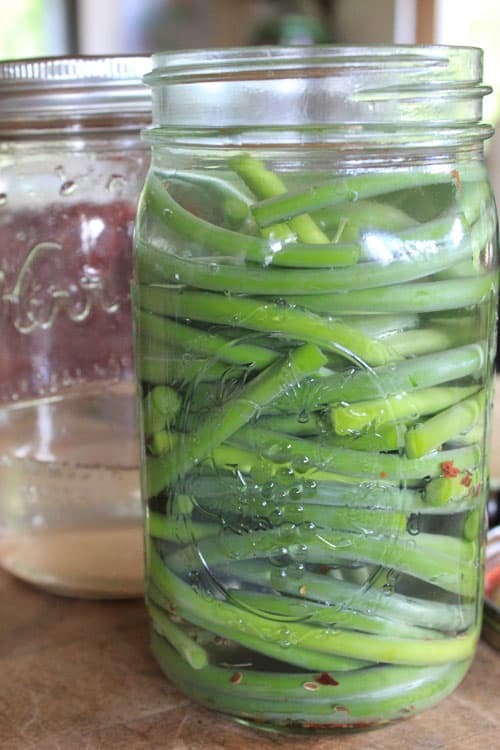 You can either just curl the entire scape up into the mason jar, or cut the scapes into smaller pieces. Add desired seasonings to the jar. I used 1/2 tsp dill seed and 1/4 tsp red pepper flakes. Pour brine over the garlic scapes, ensuring that they are covered completely. If you are using cut-up scapes, you may need to weigh them down with a clean rock, or a glass weight. 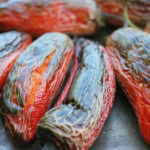 After a week or so, give your scapes a taste. 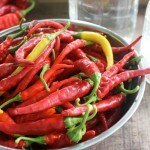 When they are fermented to your liking, move them to the refrigerator or another cool location and enjoy! 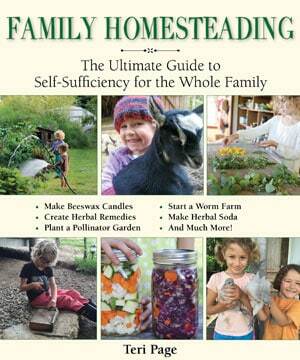 You might enjoy serving the lacto-fermented garlic scapes alongside a meal, as you would pickles. 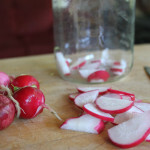 Or, consider chopping them up and putting them in a green salad or salad dressing. They would also be delicious chopped into a potato salad. Turn the flower stalk of hard-neck garlic, otherwise known as garlic scapes, into a delicious fermented treat with this lacto-fermented garlic scape recipe. 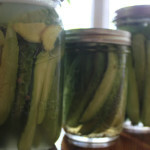 You might enjoy serving the lacto fermented garlic scapes along side a meal, as you would pickles. 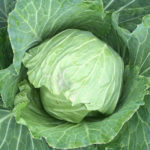 Or, consider chopping them up and putting them in a green salad or salad dressing. They would also be delicious chopped into a potato salad. This is my first year growing garlic and I feel like an expectant first-time mother, both nervous and excited. (Garlic is serious business, isn’t it?) So my daughter and I clipped the lovely scapes and I knew I needed to find a good recipe…and just an hour ago I was thinking I needed to try a new ferment (getting tired of our usual kraut). Perfect! Now I have an answer to both my questions. Thank you! Ha! Perfect timing!! Garlic is much much easier to raise than a baby, thank goodness! But almost as enjoyable! I hope you like the ferment. I also made a garlic scape pesto (using some kale and the scapes instead of basil) and it was fabulous! !